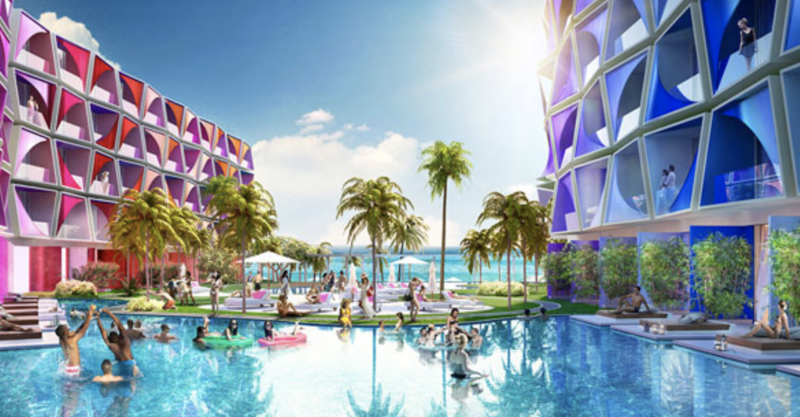 NEW HOTELS in 2019: This year, Dubai alone will enjoy a tremendous growth in the number of hotel beds. With so many to mention, here are but a few to peak your interest: The Mandarin Oriental in Jumeirah, The St. Regis Dubai on The Palm, the Wyndham Dubai in West Bay Marina and the Cote D’Azur, The Heart of Europe. Look out for new hotel openings in other parts of the UAE in our February Newsletter 😊.